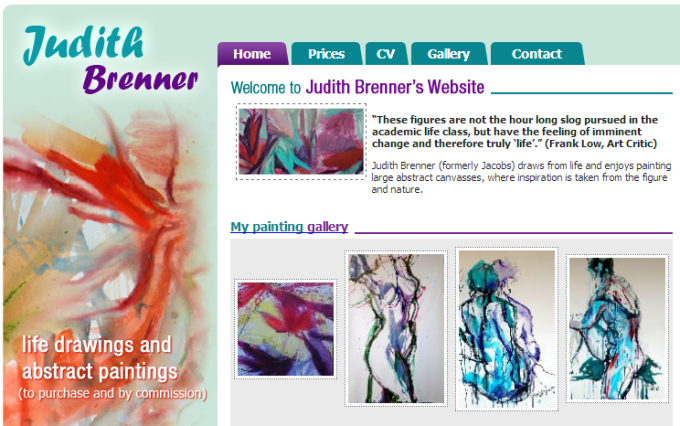 Judith is a well known artist and was looking for a way to show her work to the world. We built the site so she could easily upload new images as she painted them and easily update any content 24 hours a day, 7 days a week. The home of good old fashioned, no nonsense web design.